Find the right bike route for you through Balearic Islands, where we've got 23,209 cycle routes to explore. The routes you most commonly find here are of the hilly or uphill type. Most people get on their bikes to ride here in the months of March and April. 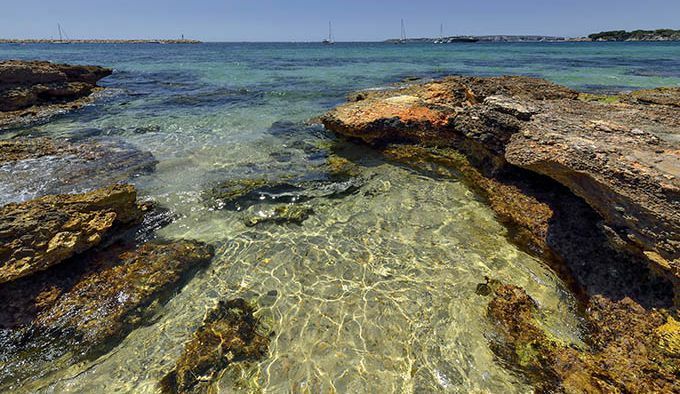 There's lots to do and see on the north coast of Mallorca. Alcanada near Port d’Alcudia is a former Muslim farmstead and has a beach and a tiny islet with a lighthouse dating back to the mid-19th Century. A definite highlight is a bike trip to Cap de Formentor. While the road covers a relatively short distance – just 40 km (25 miles) – you’ll need to climb 1000 meters (3300 ft) to reach the famous lighthouse at the end of the peninsula. Cala Ratjada and Cala Mesquida lie in the northeast of the island. Both are beautiful sand beaches in natural surroundings. What could be better? They are also connected by a great cycle route! This scenic little return journey is 18 km (11 miles) long and leads through varying terrain of quiet countryside paths, woods and sand dunes. 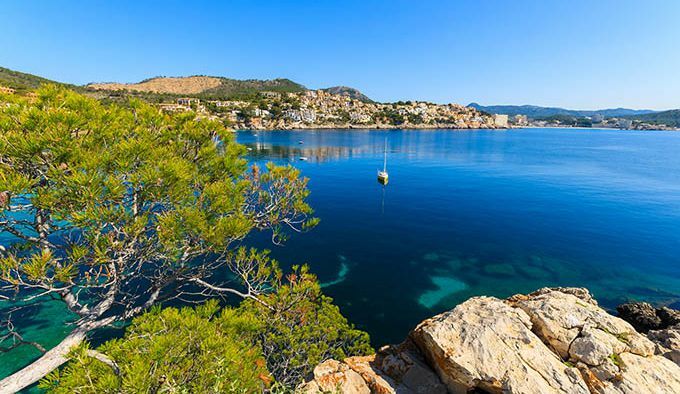 The largest island Mallorca (literally “the large one”) is extremely popular with cyclists. No point on the island is ever more than 40 km (25 miles) away from the sea. Its picturesque coastline stretches over 581 km (361 miles) and includes steep cliffs as well as beautiful sand beaches reserved for swimming and water sports. A comprehensive network of roads connect the two mountain ranges on the edges – Sierra de Tramuntana in the north-west and the Serres de Levant in the east – with the great plain in the center of the island. Sunscreen and plenty of drinking water are a must when cycling in Mallorca. Most visitors to Mallorca arrive via its capital city Palma. While passing through, pay a visit to La Almadaina Palace, an Arabian fort offering arresting views over the bay. Platja de Palma, the 6 km (3.7 miles) long beach near Palma, are a great place to start exploring less touristy regions inland, relatively unspoilt mountain villages such as Valldemossa in the Sierra de Tramuntana mountains and notable “natural areas of special interest” such as the white sand beach of Es Trenc, where sea salt is harvested. Also worth a stop is Cala Fornells, a uniquely designed holiday resort on the south coast. Architect Pedro Otzoup made the houses appear like Mexican pueblos, each with intricate detail. Narrow streets organically carve their paths into the hillside. Menorca (“the small one”) features gentler hills in the north, flat trails in the south and idyllic unpaved backroads enjoyed by riders of all abilities. 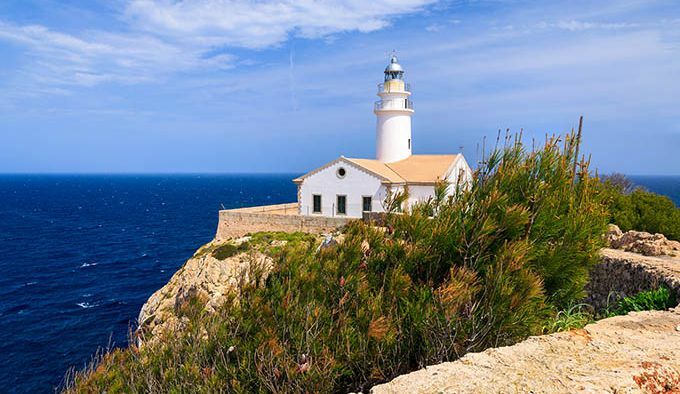 This doesn’t mean there aren’t any cycling challenges to be had here: each year in May, the “Ruta de los Faros” takes in five of the island’s lighthouses over a grueling distance of 206 km (128 miles). Alternatively, the recently opened “Cami de Cavalls” trail follows the winding coastline for 190 km (118 miles). 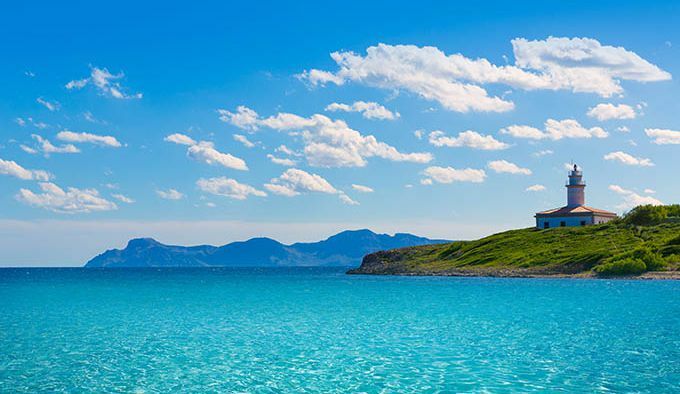 Unlike in Mallorca, the coast is rarely privately owned but accessible to hikers or riders, so it’s well worth hunting those unforgettable sea views. 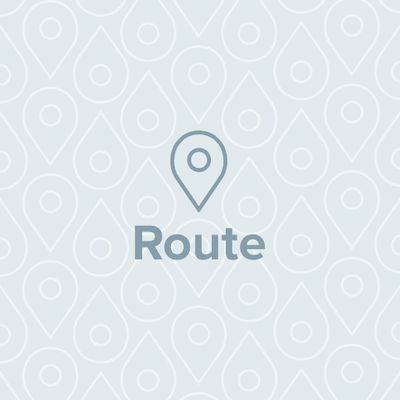 Get the Bikemap app for your mobile to ride routes in Balearic Islands, to track your own routes and to share them with an active online community of 1,000,000+ cycling enthusiasts.